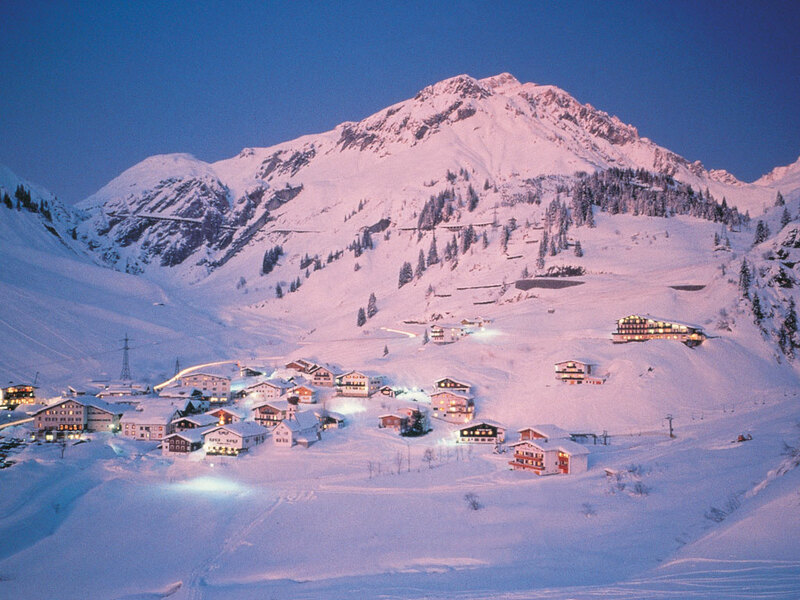 At the bottom of the pass towards Lech and St. Anton you will find the mountain village of Stuben. 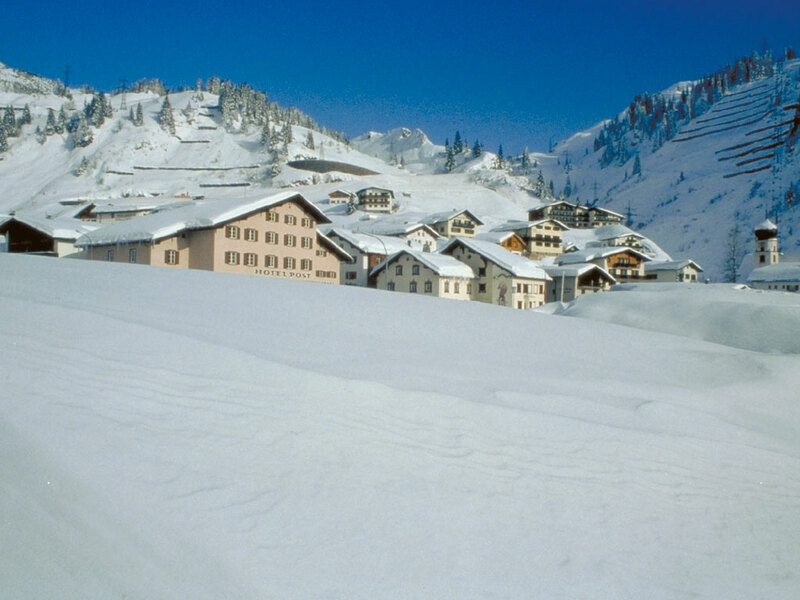 The village consists almost entirely of classic hotels and apartments. 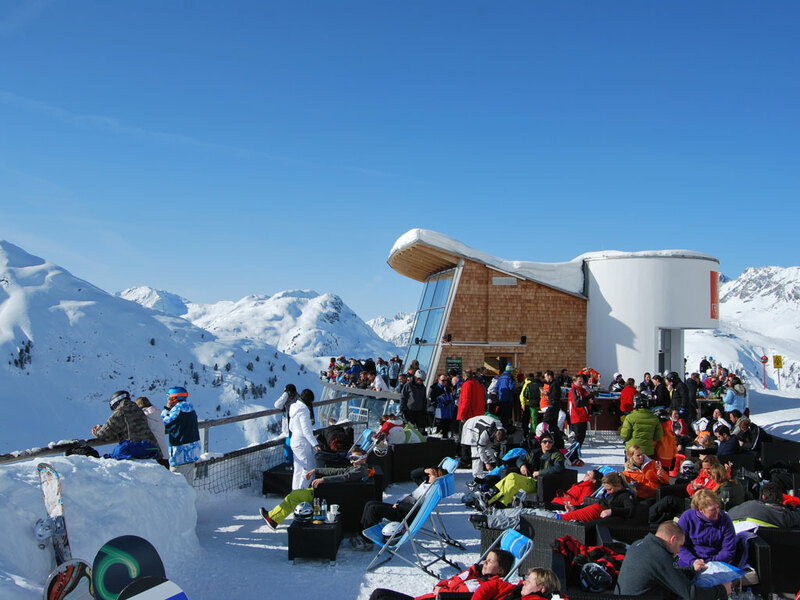 Don’t come here if you are interested in a lively nightlife, because there just simply isn't any! 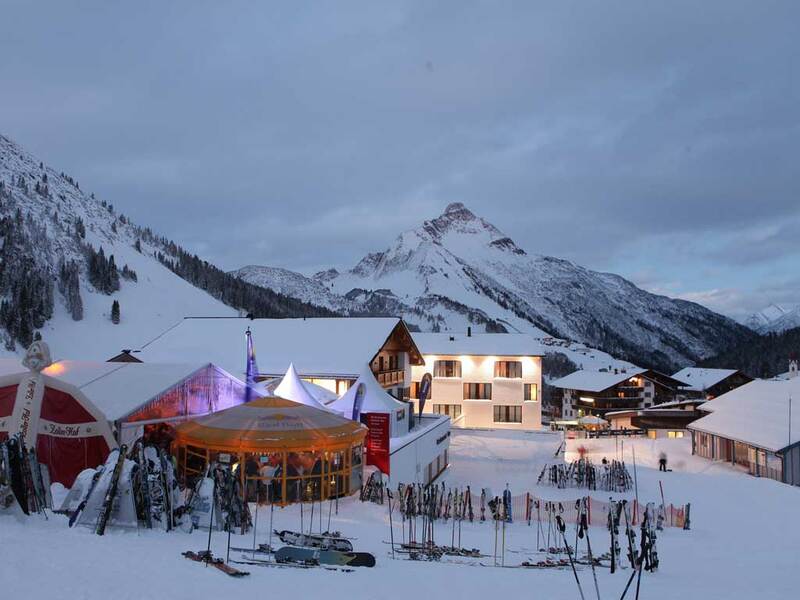 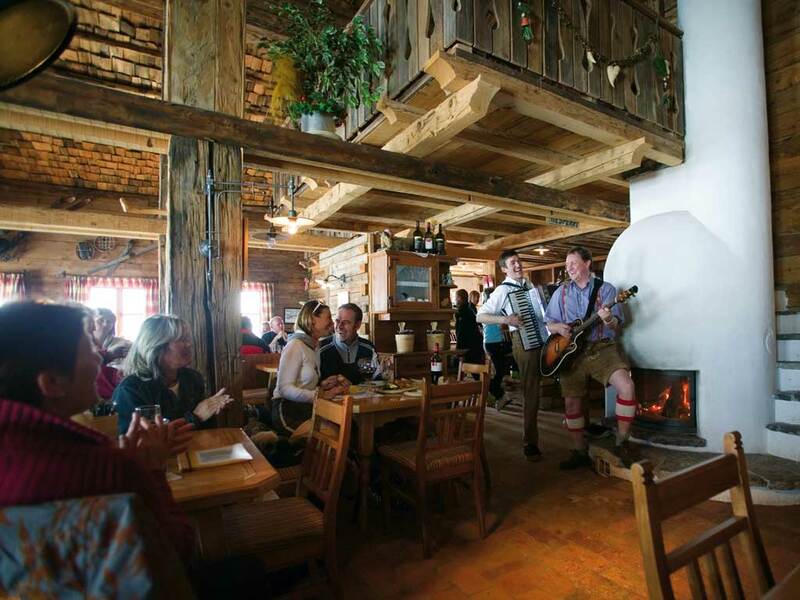 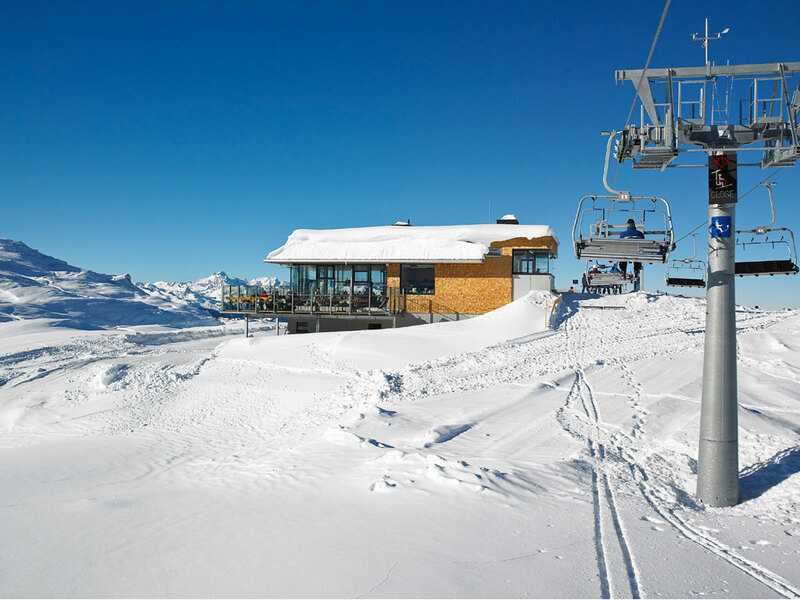 Stuben is a good, cheaper alternative to the nearby expensive ski resort of St. Anton. 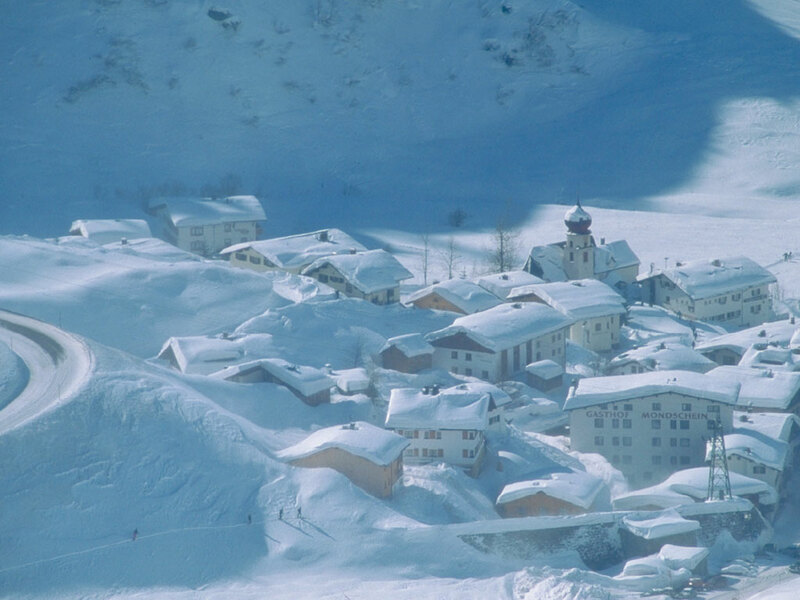 Above the village lies a small ski area. 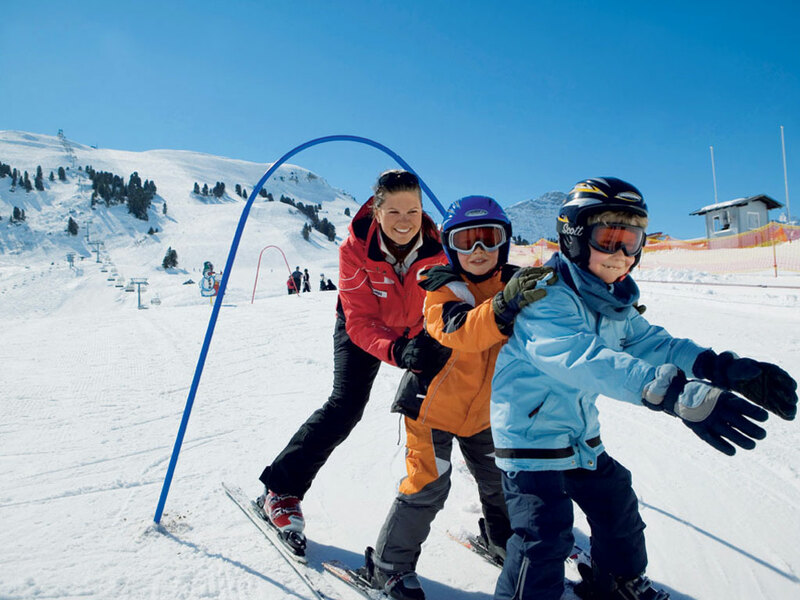 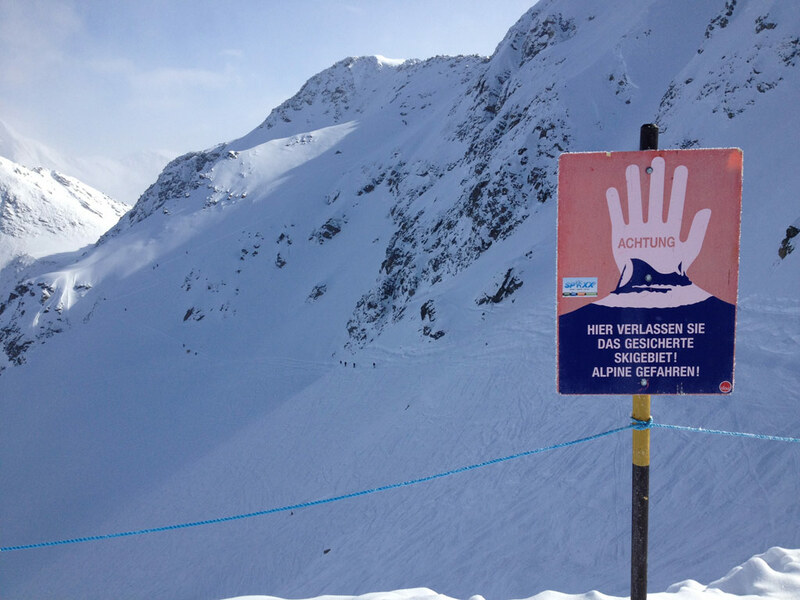 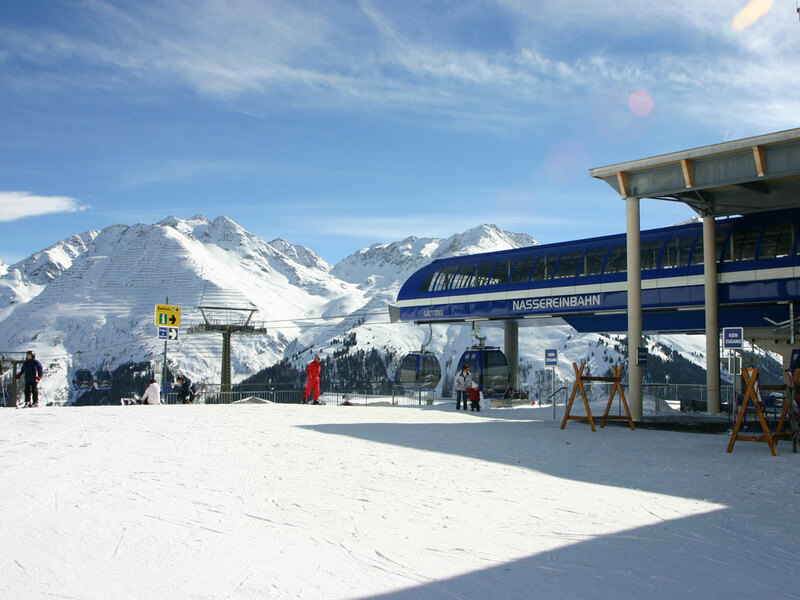 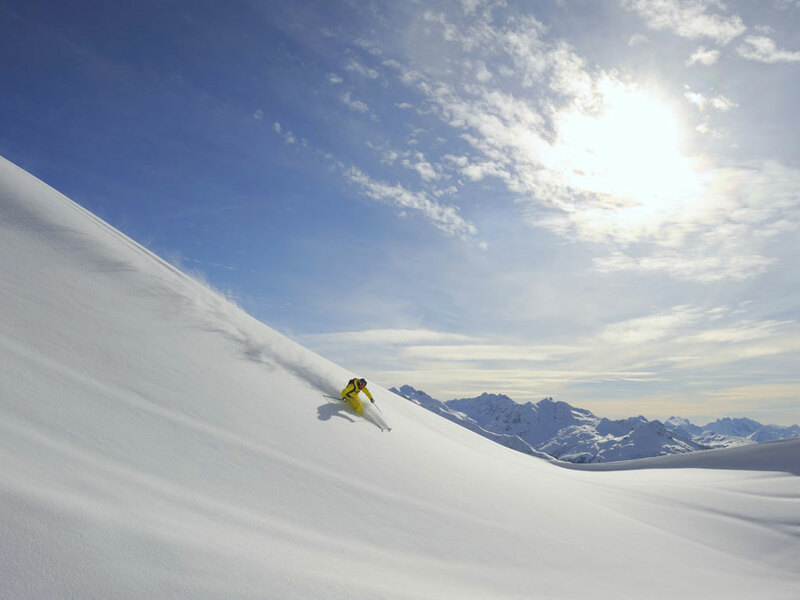 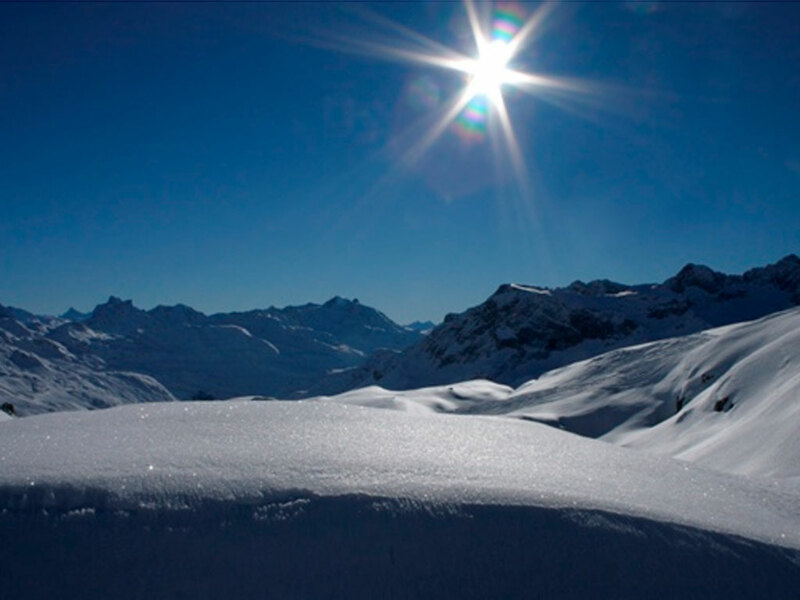 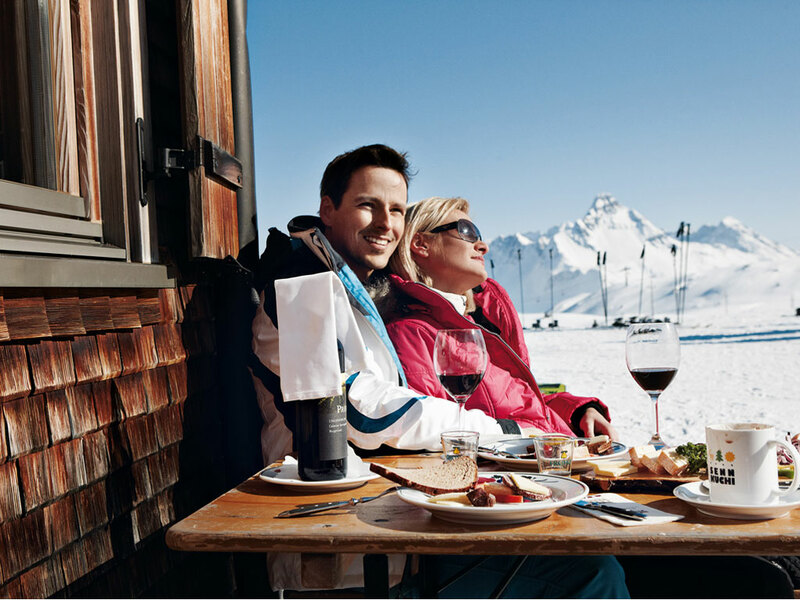 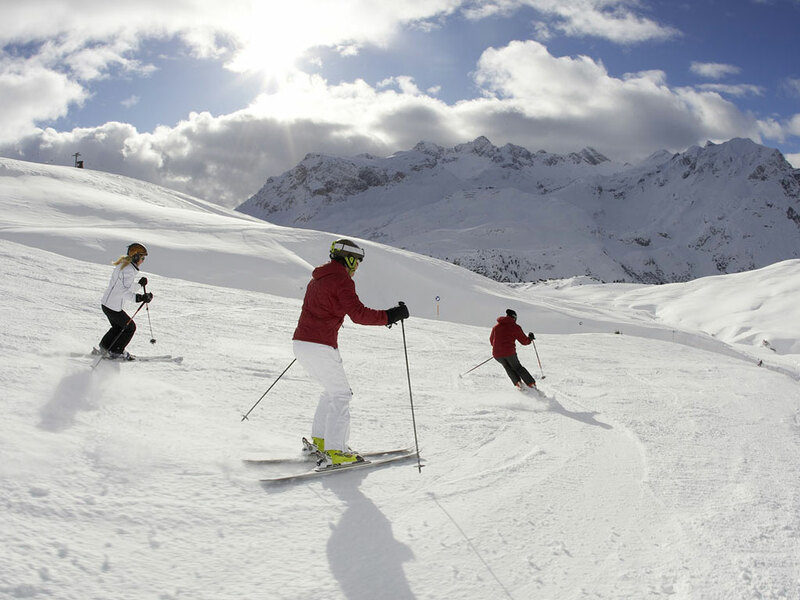 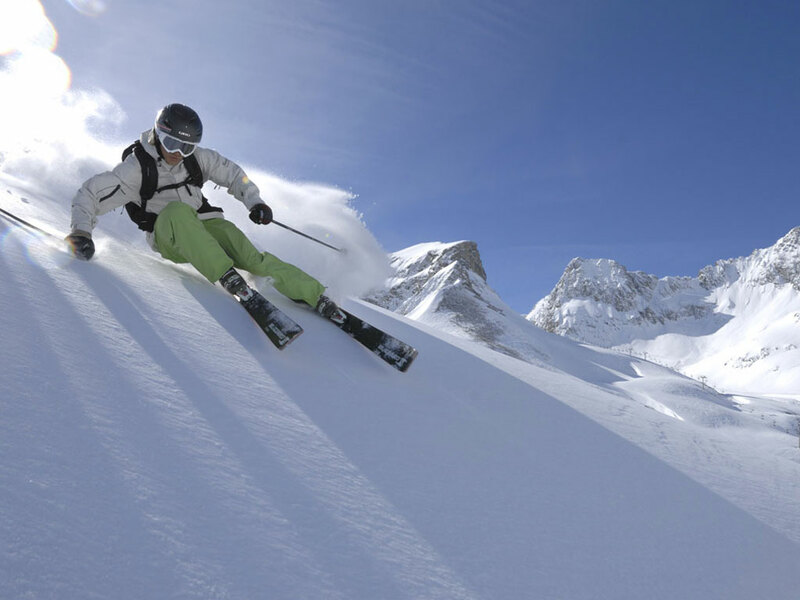 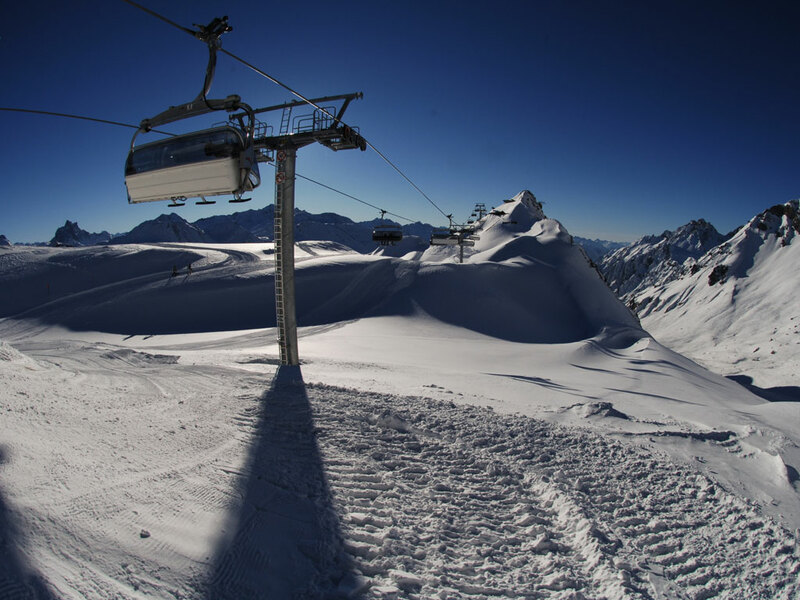 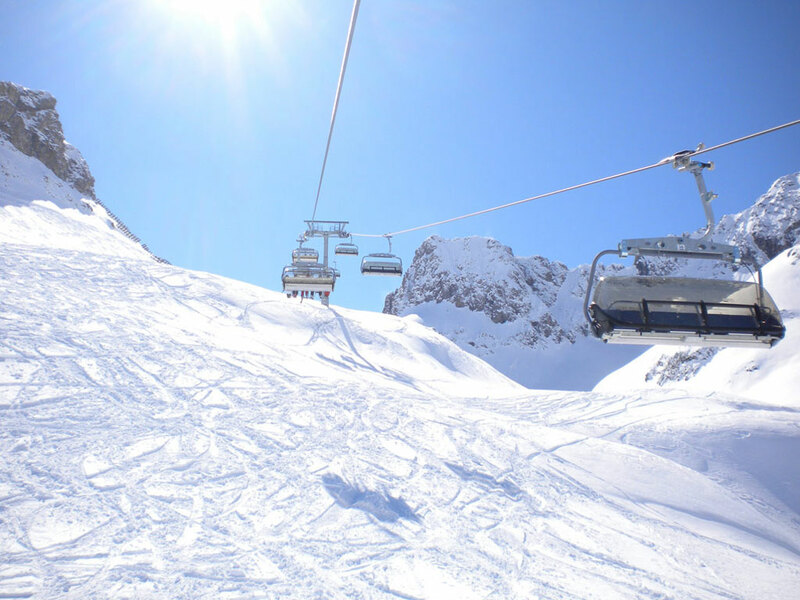 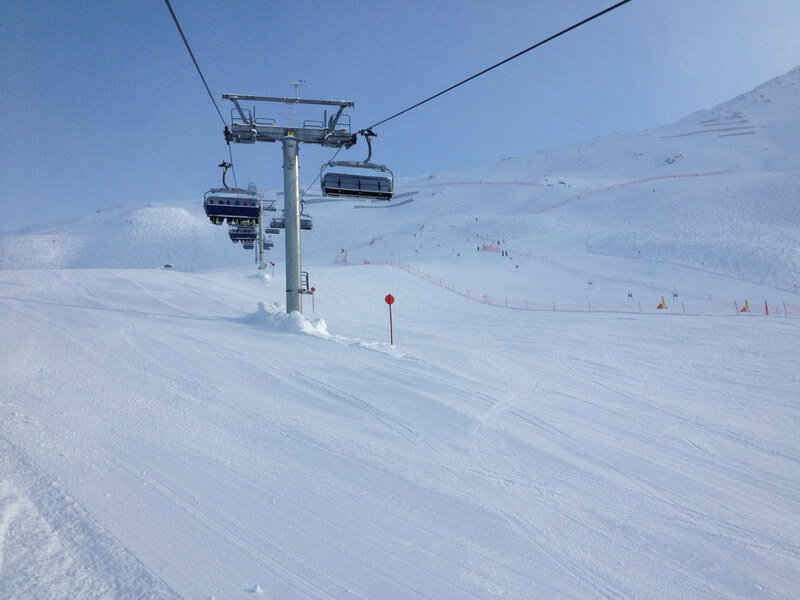 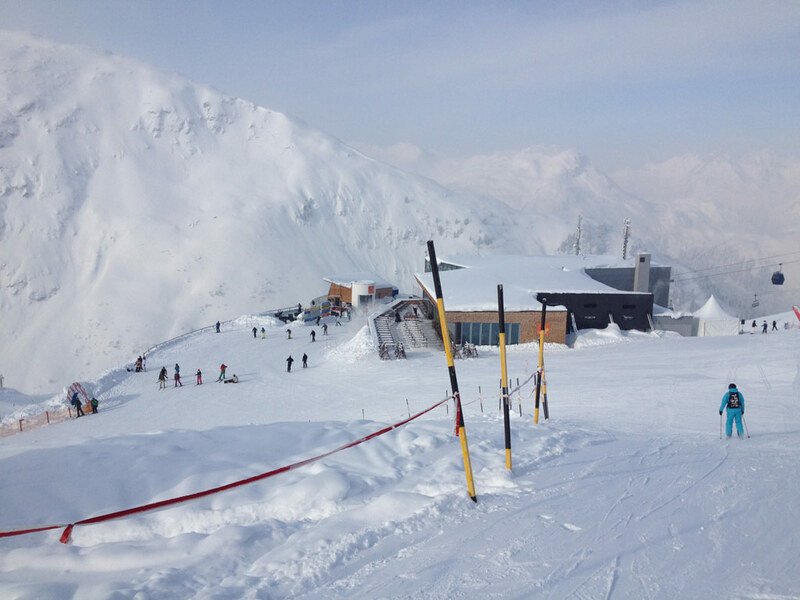 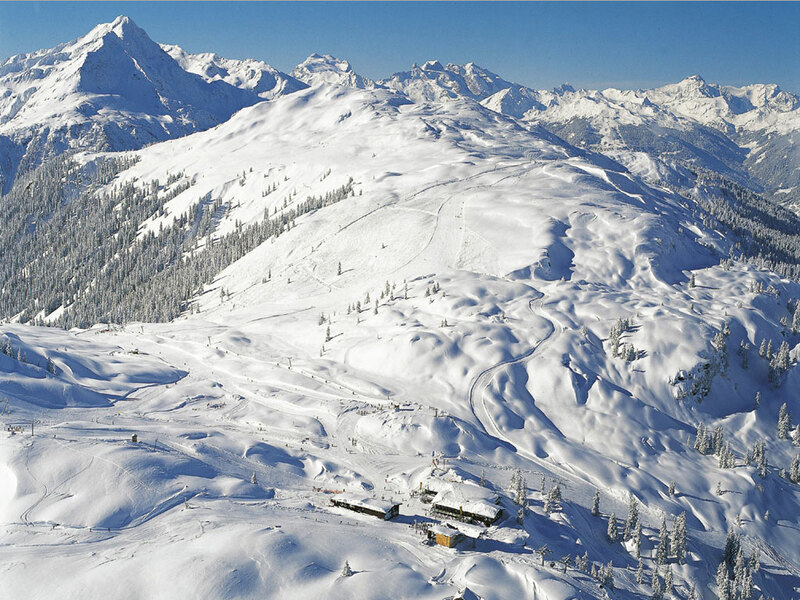 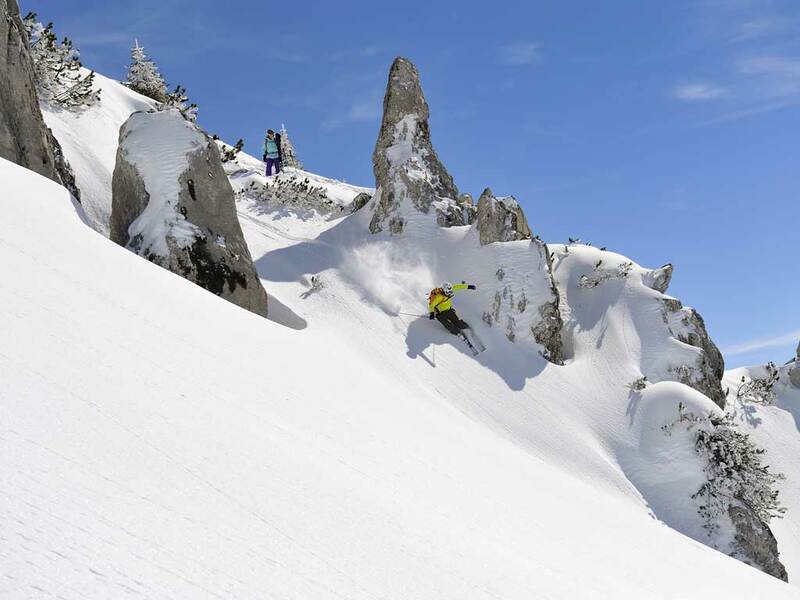 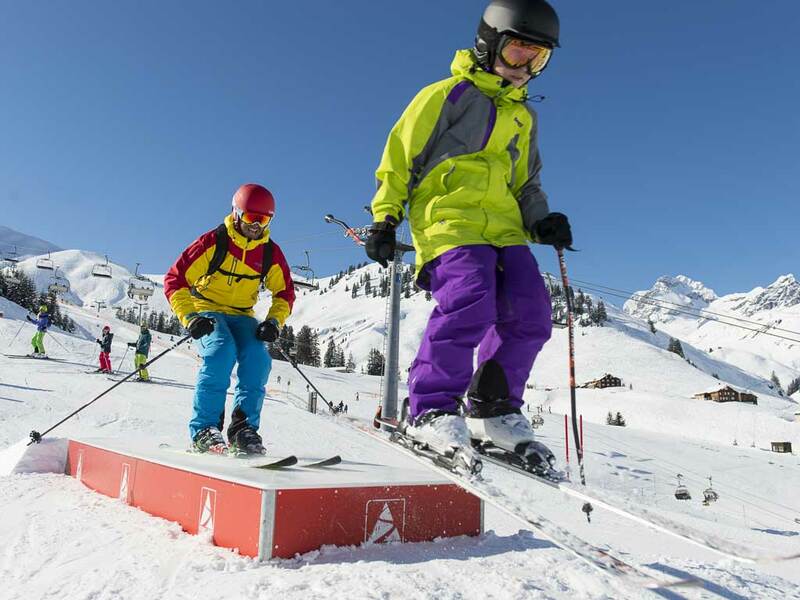 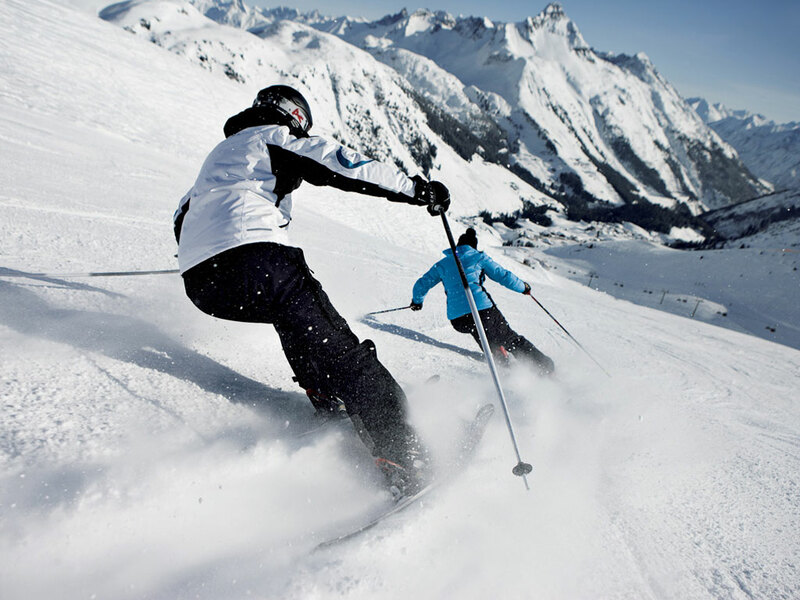 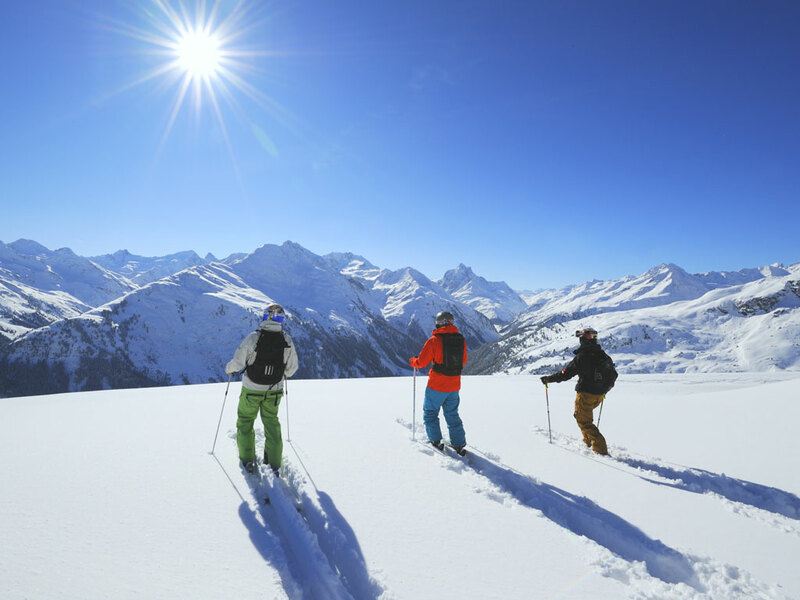 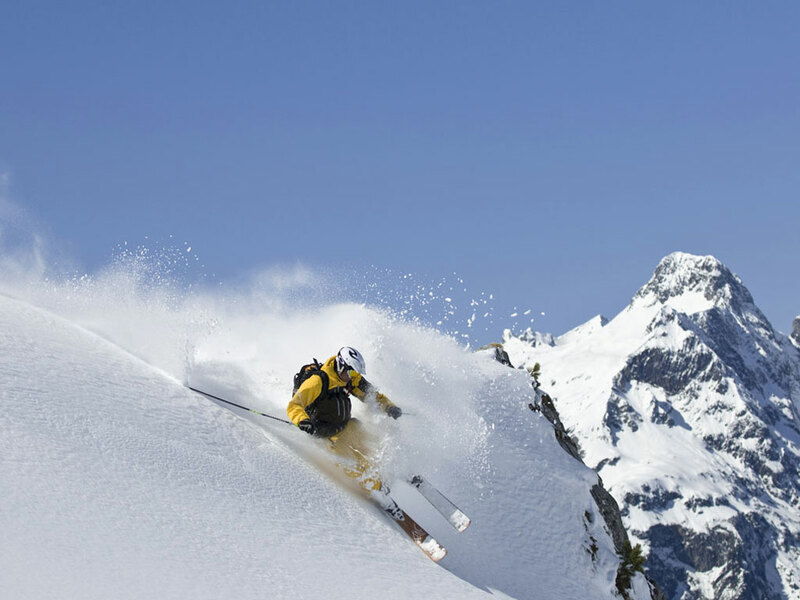 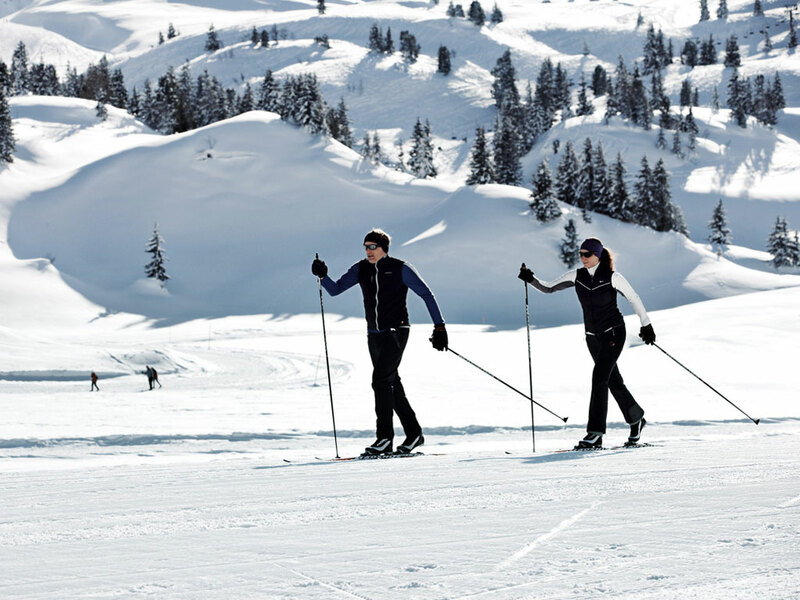 However, with a few lifts which are linked to the ski slopes of St. Anton, you can reach the whole Ski Arlberg area. 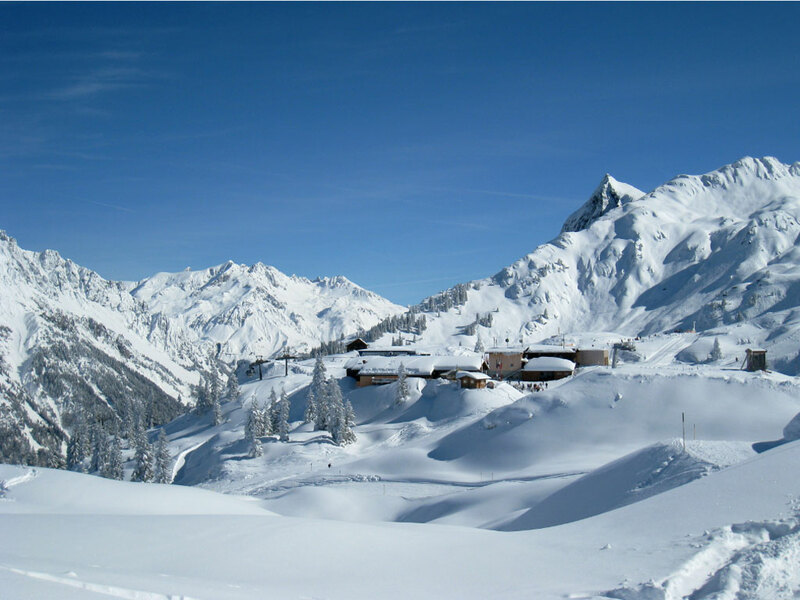 Hikers and cross-country skiers won't find much to do here but Stuben is perfect for ski mountaineering fans and off-piste lovers.